Not a lot of people realize that land surveying is actually a fusion of art and science. Yes, different types of equipment are available for the surveyor’s use, but the land surveyor still has the last say on the results. Despite this though, a land surveyor still has several guidelines to follow. If you’ve had any experience with a dishonest surveyor, or are wary about hiring one, this article should be able to help you out. A surveyor should always start a project with fairness in mind. Your client as well as every other party involved in the project is expecting you to be fair and just so make the best possible assessment with the evidence you discover. Before a project commences, the surveyor assigned to the project should reveal if there is a possibility of conflict of interest. This is very important to preserve the relationship with the client. A surveyor should avoid professional impropriety by declaring involvement or any prior affiliations with any of the involved parties. It is also the surveyor’s responsibility to keep any information regarding the project as well as the client confidential even after the project is done. Several cases were reported where the surveyor overcharged the client. This usually happens when the client doesn’t know anything about land surveying or where the land surveyor didn’t clearly explain the scope of work and expected fees. A well worded and agreed on contract will solve 90 percent of these complaints. 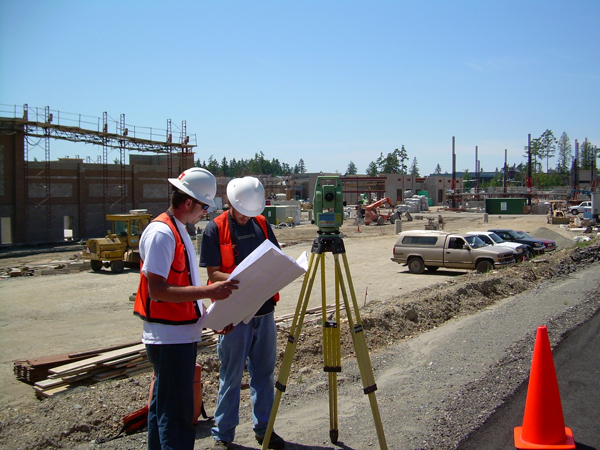 A land surveyor running his business ethically will seek to limit these types of issues. Fortunately, there are more honest land surveyors than dishonest ones. A surveyor should charge for a project according to the length of time needed to get it done as well as the level of technical complexity required for it. For the surveyor’s sake as well as the client, one should never sign plans, certificates or reports unless these are personally supervised by him. Not only is this unfair on the client’s side, doing so could put the surveyors’ reputation and license in danger. 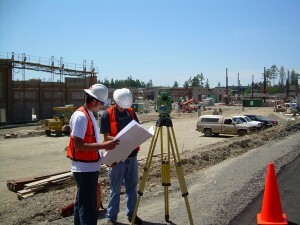 Just like with other industries, a land surveyor should never malign the character of other surveyors or professionals. That being said, I have given the number of the State Board of Licensure to a number of land owners in the past. This is the proper venue for complaints against a surveyor or engineer. New technologies are developed for land surveying all the time. When a surveyor knows that a project is beyond his skills, he should tell the client about it. There’s no sense accepting a project only to come up with a subpar result. It will only hurt your business and your reputation. Surveyors should also be responsible enough to study, do thorough research, practice and hone his skills before offering clients a new service. If a surveyor is new to flood determination, for instance, then he needs to make sure that he knows how to perform it before offering it to his clients. For assistance finding a land surveyor, call us at (256) 733-1733 or send us a message by clicking here.